Comfort all over. 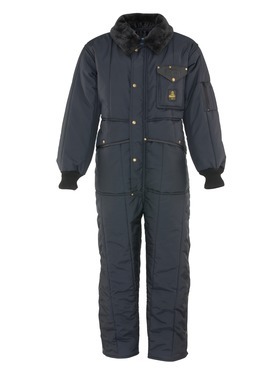 Complete protection, supreme durability and all-over warmth come with every pair of RefrigiWear Women's Insulated Coveralls. 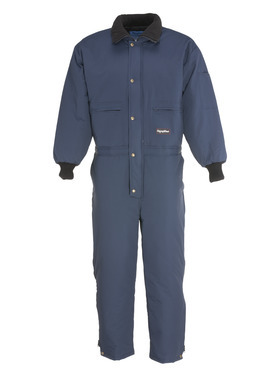 Coveralls are the perfect women's cold weather gear because they offer total body protection, with no draft points in the middle for the chill to sneak in. Don't settle for "just ok." Don't shrug off poor fit and worse protection. Choose the gear that can keep up with you day in and day out. RefrigiWear is ready to work. And when you spend $75 or more on new gear, you get free shipping. Sign up for our email list to get access to exclusive deals and be the first to know when new gear is being released. We know that just because something works doesn't mean it can't be improved, so we release new products every year with better ways to keep you warm and productive at work.